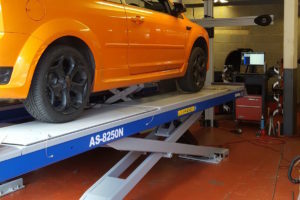 The MOT (Ministry of Transport) test is an annual test that is mandatory for all vehicles in the UK that have been used on the for at least three years. The test is legally required and it is within your responsibility to make sure your vehicle undergoes the test when it is expected. Luckily, Pit Air Motors is an independent car service workshop that can prepare your car for the MOT testing. The purpose of the MOT test is to determine whether your vehicle still meets environmental and road safety standards. 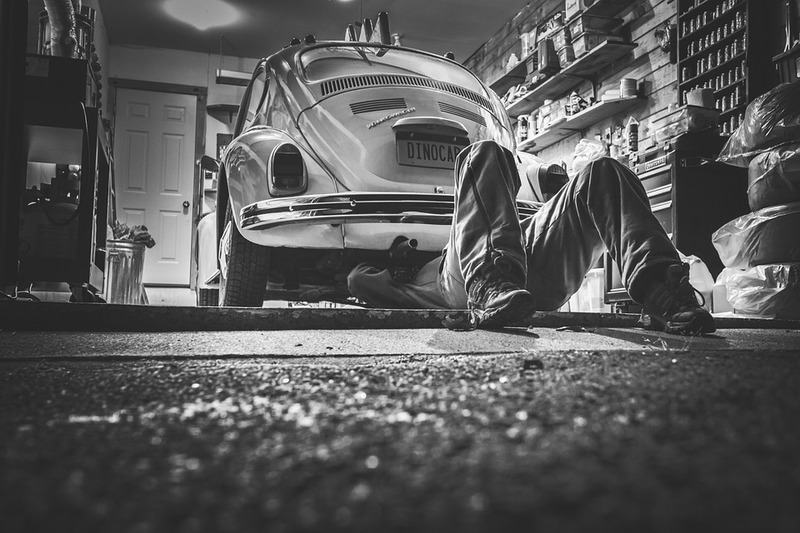 The first MOT test must occur on the third anniversary of your car’s registration, while every subsequent test must happen on the anniversary of the last MOT. Depending on the vehicle, however, you may be required to take the first test sooner. Once you obtain an MOT certificate, it lasts for a whole year. You can take the next text one month minus one day before it expires at the earliest to ensure that the renewal date stays the same. You must make sure your MOT is extended on time, as you cannot drive your vehicle on the road with an expired MOT. In order to get an MOT, you need to apply your vehicle for a test at an MOT-approved test centre. The fee you’ll have to pay for the test will depend entirely on the type of vehicle you’re using. 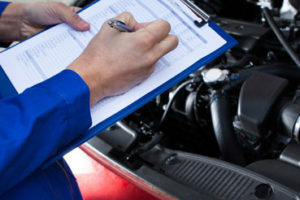 The test itself involves a thorough check of all the important parts of your vehicle to make sure they meet all the established legal standards. The test doesn’t take long and does not involve the dismantling of the vehicle and its parts. Should your vehicle fail the test, you will obtain a list of things that require fixing. Should it pass, you will receive your MOT certificate from the test centre and have your vehicle recorded in the MOT database. Contact Pit Air Motors today and we will check your car and prepare it to meet the MOT testing requirements. We can also arrange a test for your vehicle immediately. In case your car fail the test, we will fix the problems and if you come back for a test within next seven days, you will not be charged for it again. You can trust our experienced team to handle everything with complete professionalism.